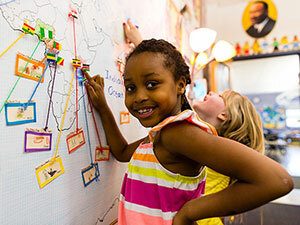 Bancroft’s unique PreK–12 experience allows occasions to periodically reflect on how global learning has changed and enriched our perspectives over time. Multidimensional Central Subject units combine history, literature, geography, and writing. Hands-on art and music introduce cultures and peoples from other times and places. 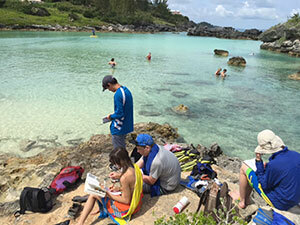 Field trips and our foreign language program in Spanish add to these connections and expose students to the world’s richness and complexity at an early age. Language offerings expand to encompass Latin, Spanish, and Mandarin. Teachers guide students to think creatively and analytically as they explore new ideas about environment, culture, and politics. Extensive community service outings reveal our power to improve lives, and raise awareness of our roles as global citizens. World travel opportunities allow exploration and discovery of different ways of life. Multi-level language classes in French, Latin, Spanish, and Mandarin deepen cultural awareness. 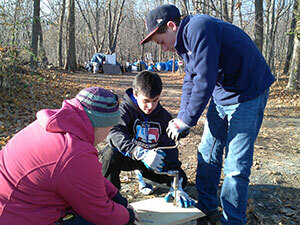 Service projects in and around Worcester impact communities both locally and globally. Global travel and study opportunities expand to several different continents. The International Student Program welcomes up to 20 international students who are fully matriculated for the four years of Upper School.